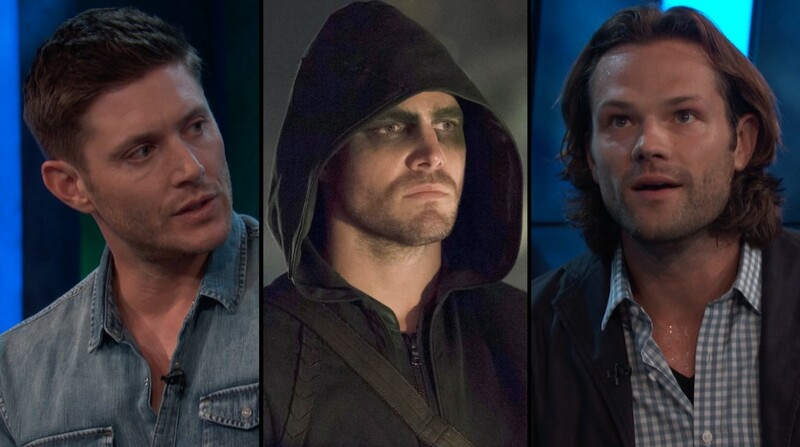 If the sole reason you’re planning on attending this summer’s San Diego Comic Con is to get up close and personal [no, not that up close and personal] with SUPERNATURAL stars Jared Padaleck and Jensen Ackles. Get ready to take note of some very important news. Though the SUPERNATURAL panel is still scheduled for Sunday July 27 from 11:15AM?12:15PM in Room 6CDEF, the autograph session that Jared and Jensen will be doing is actually on Saturday July 26 from 5:00?6:00PM in the Warner Bros. Booth (#4329) on the main convention floor. 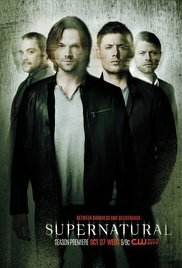 So spread the word, because this TV Addict would hate to discover what happens to thousands of angry SUPERNATURAL fans when they discover that they missed an opportunity to once again look, but not touch, their two favorite Winchester Bros!